Father Theodore has been kept under wraps since the announce of The Evil Within 2. He has made appearances here and there (most notably in the latest gameplay trailer), but the man has remained an enigma up until now. Along with Stefano, Theodore is one of the main antagonists in The Evil Within 2, and he’s finally ready to reveal his message to the masses – a message that promises a “righteous” fury and immolation to those who oppose him. Sebastian will need to survive the wrath of this master manipulator if he is going to have any hope of finding Lily and escaping the nightmare of STEM. And it’s the very essence of how he seeks to exert his own control over not just the citizens of Union, but also Sebastian. Theodore has his own reasons for being in STEM that are separate from Mobius’ goals, which he sees as misguided. Though what he’s actually after only becomes apparent as Sebastian becomes more entangled in his world. Like Stefano, Theodore isn’t alone in STEM, although unlike Stefano – who commands the gruesome and terrifying Guardian and Obscura – Theodore’s main helpers aren’t creatures he created. Referred to as Harbingers, they are normal people whose minds Theodore has bent to his will. These Harbingers wield flamethrowers and seem to exist solely to carry out Theodore’s fiery will, burning any who would stand in the way of his pursuits. 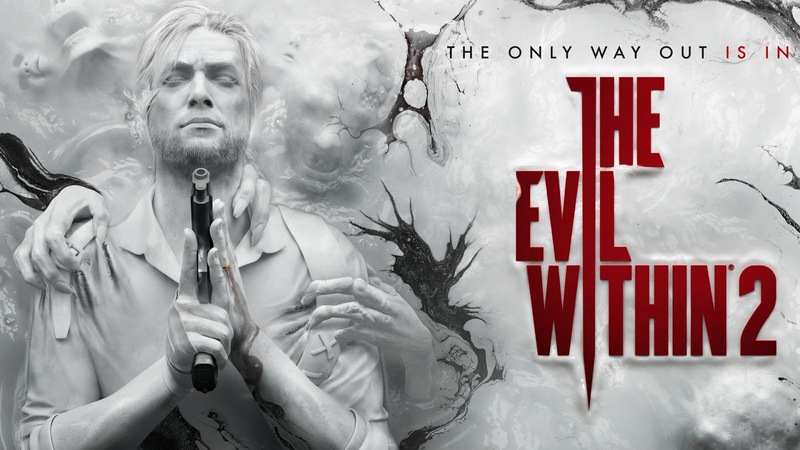 The Evil Within 2 releases on PlayStation 4, Xbox One and PC on Friday the 13th this October.